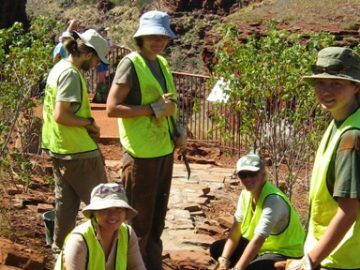 This voluntary project is an opportunity for you to get to know all of Australia's notes and crannies and make a significant contribution to nature conservation in the area. You can put together a tailored tour for yourself from a selection of 14 different locations. You will make friends from around the world by working in an international team every day. 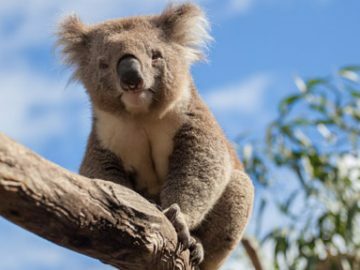 Down under is the number one dream destination for most nature lovers. Endless beaches, tropical rainforests and the barren outback – Australia has an unbelievable variety of landscapes to suit any taste. And let's not forget the Great Barrier Reef, the largest living organism on earth. Our projects in Australia are devoted to protecting this unique natural landscape. 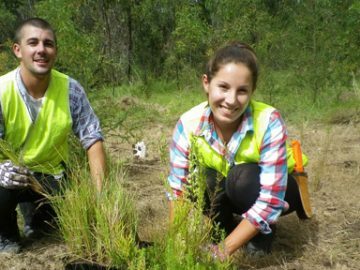 During this project, you have the chance to participate in various exciting nature conservation projects and to actively contribute to restoring, protecting and preserving the Australian environment. As part of a manageable group of volunteers, you will gain unique experiences and simultaneously get to know breathtaking regions which are far from the typical tourist paths. 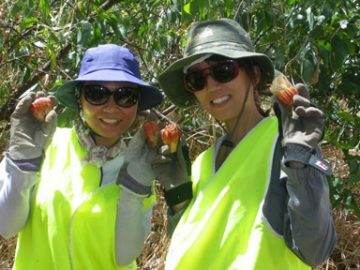 If you enjoy activities in the great outdoors, want to be actively involved in voluntary work and Australia awoke your interest, this project is just right for you! Each team has up to 10 volunteers and a professional team leader. 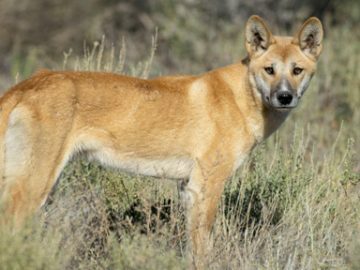 The projects involve planting trees, setting up fences and paths, doing statistical surveys of animal populations and plants, collecting plant seeds and supervising the project areas. Normal working hours are 8 AM to 4 PM five days a week, but this can vary from project to project. You will normally have weekends off. 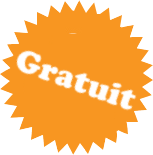 Certain projects last for 10 days, after which you will have several days off. Project locations can be changed every week or two so that you have an opportunity to get to know different parts of Australia.